We look forward to seeing where the stickers land and your pics as well. 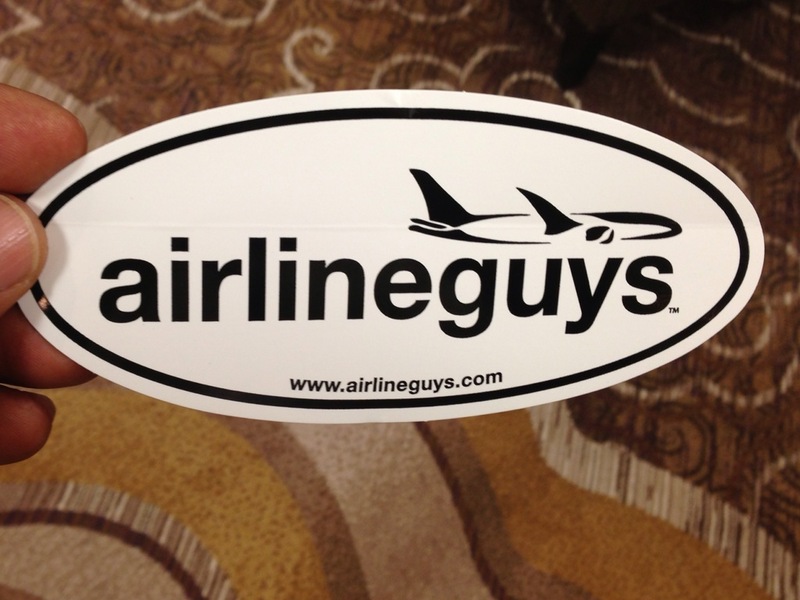 On twitter be sure to use hashtag #airlineguyssticker. 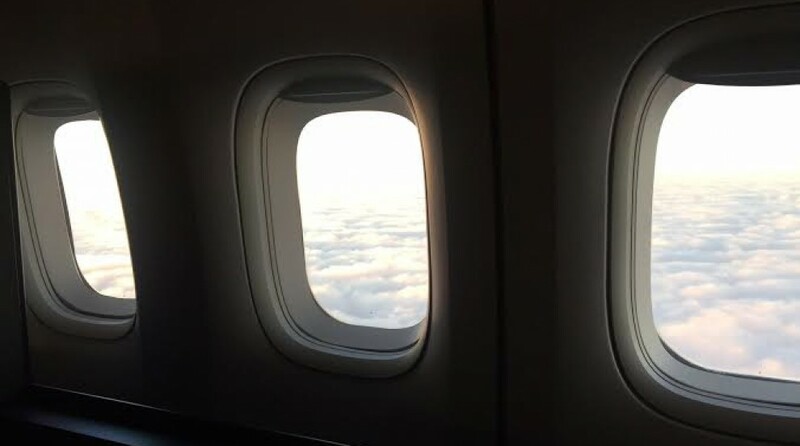 On Facebook, tag the airlineguys.